Hi there, how was your weekend? We got a lot of rain, but it didn’t bother me. 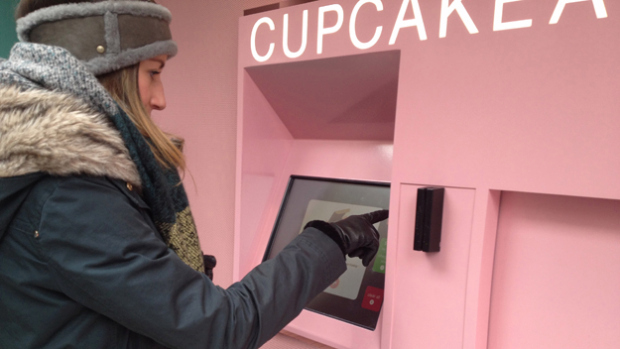 We all know that NYC loves trendy food, and last “new” thing is the Cupcake ATM. 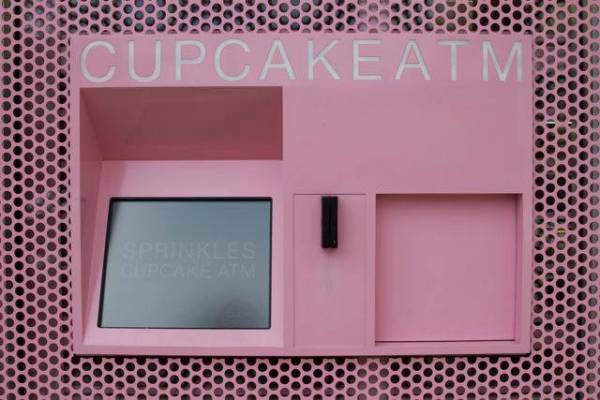 Yes, that’s right… an ATM that gives you cupcakes 24hrs. 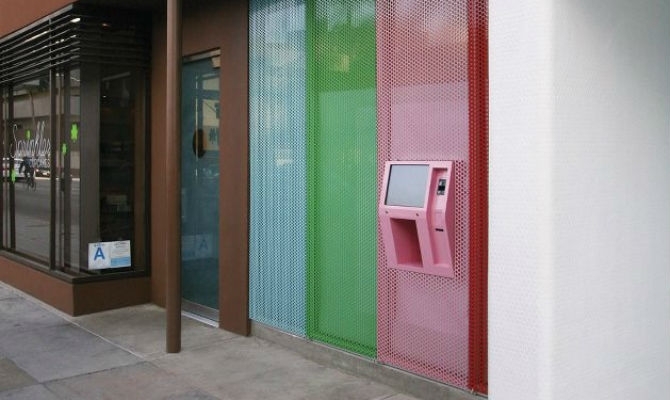 Actually, this ATM exists already around the US, but just now that NYC got one. What did it take so long?? The ATM is located on the UES (780 Lexington Avenue), and if you are a lover of this dessert or lover of machines that gives you food, that’s the perfect place to be. So, what do you think of this idea? 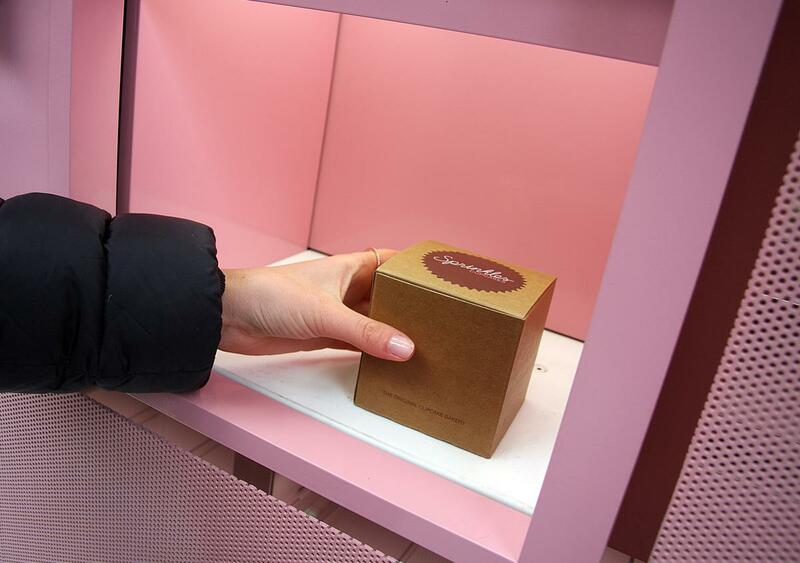 Would you go to a Cupcake ATM? I’m not sure if I would. I do think is a great idea, but cupcake is not my favorite dessert. Maybe a Cookie ATM? Or Ice Cream? Haha. 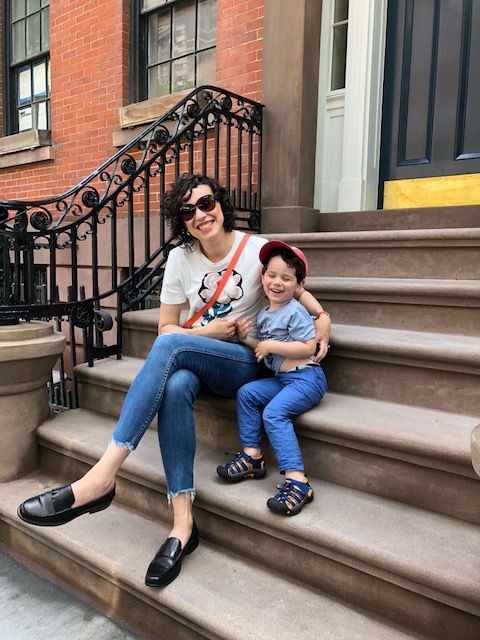 Have a great weekend.